Now that my Weight Loss Command Center has been up for a while it really does help me to see what is going on in my day, how I am coming along with the weight loss and some major motivation. I bought these colored chalk and dry erase markers from a discount store but they just weren't cutting it. The chalk kept breaking into pieces and the dry erase markers weren't vibrant enough. I wanted a more colorful and vibrant way to write down my daily meals and water intake so I turned to my new favorite, Liquid Chalk markers. It made it easier for me to color code my meals so that in a glance I could see what was for breakfast, lunch, dinner and snacks. 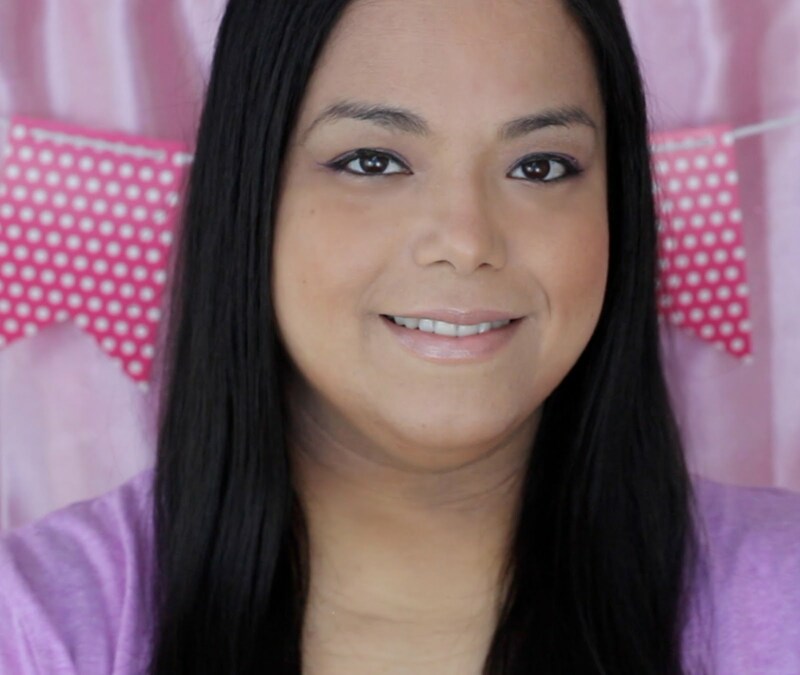 The ones from Vibrant Craft are so colorful and the variety of colors you get is perfect for any project. I love that you have eight different colors to choose from and they are super bright and liquidy. Just one swipe of the markers gives a nice thick line of color unlike regular markers or dry erase markers. 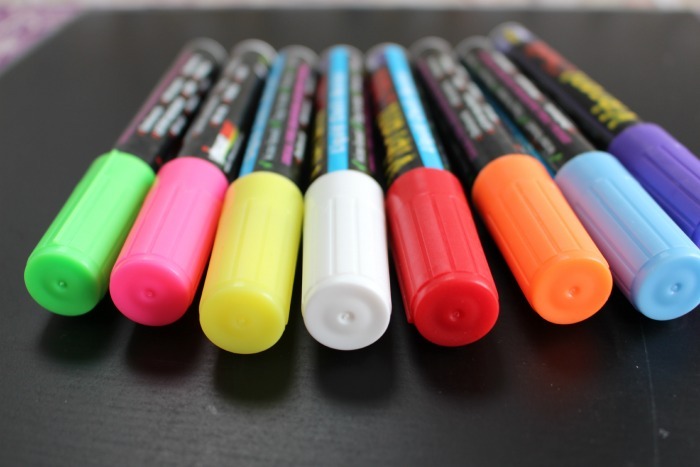 Even though they are super bright they still erase easily from non porous materials like dry erase boards and glass. I just used a baby wipe and the marker cleaned right up. The Vibrant Craft Vibrant Chalk markers also has reversible tips where you can chose from the standard round tip or the chisel tip. I love writing with the chisel tip at a 45 degree angle because it makes my handwriting look a lot neater. Ink does not emit any odor. You can find these amazing chalk markers on Amazon. 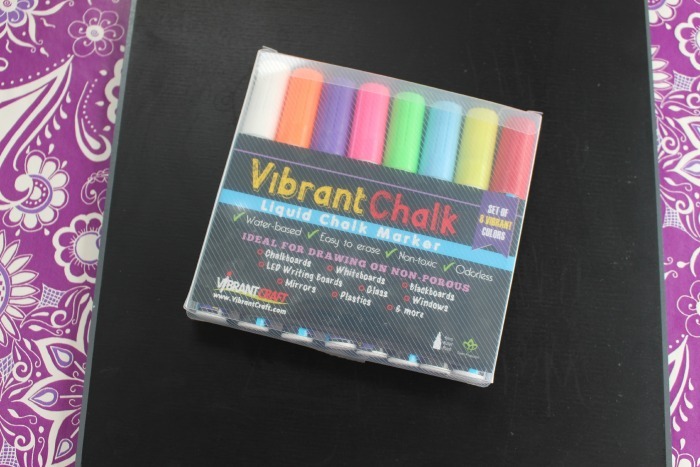 Have you ever used Chalk Markers?